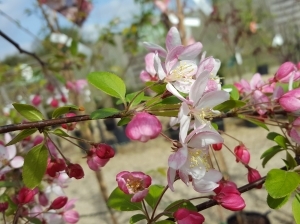 To the back of the garden centre, our tree collection is bursting with choice. 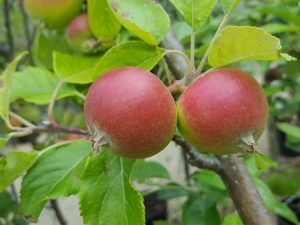 From the ornamental Cherry, Magnolia or Eucalyptus, to classic fruit trees like the apple, pear or apricot. 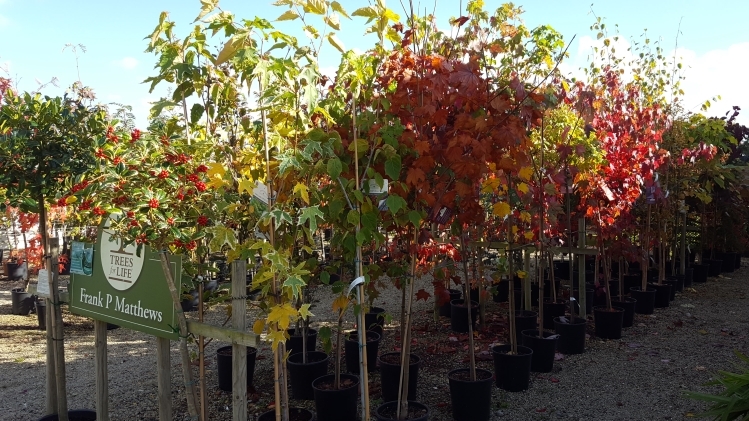 We stock Frank P Matthews, a UK based family run business, that provides the highest quality and largest range of trees.